Following this week's Surface reveals by Microsoft, the idea of a modular Surface PC seems to have captured everyone's attention. 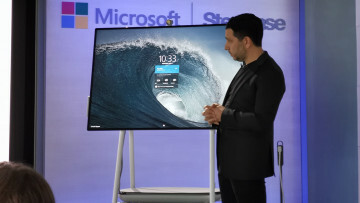 This is largely due to the new Surface Hub 2's (partially) modular design and Surface chief Panos Panay's suggestion that the company was mulling over similar functionality for the Surface Studio. 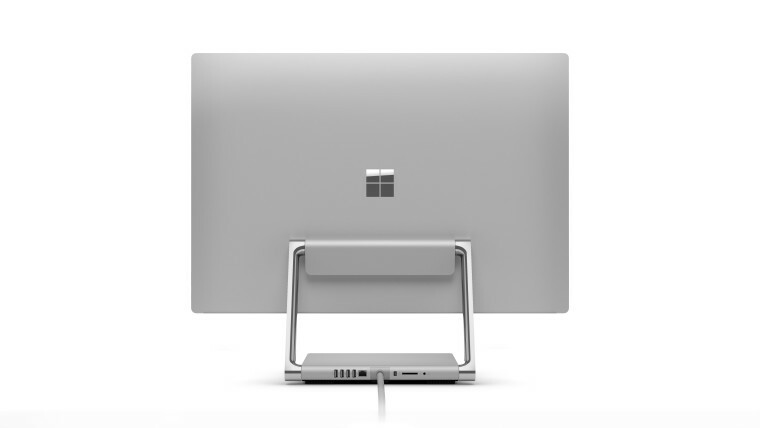 As a fellow tech enthusiast myself, that idea is particularly appealing, but if we stop and think for a minute, can we really say that a modular Surface Studio would be of any practical use or uniquely serve a purpose that its other, non-modular equivalents can't? The idea of modular design is, of course, not new to the Surface line or Panay. It's an idea that's been around for quite a while. Even Google dabbled with it, courtesy of its now-defunct Project Ara, an attempt to make a modular smartphone. As Ara enthusiasts will tell you, its design was simply incredible and utterly futuristic. You could swap out almost any of the major components of the phone for better ones without needing to change the rest of the phone. The screen, the camera, the battery, even the processor of a Project Ara phone could be removed and replaced in the LEGO-inspired utopia of Google's labs. Yet, despite all its promise and its futuristic allure, the project was scrapped and cancelled by Google after devoting years of work and probably millions of dollars into it. Why? Because as Google learned, and as I hope Microsoft won't have to do again, modular designs are simply not practical or cost-effective, and don't really serve a pressing need. Due to their nature, and the extra gadgetry and R&D costs necessary for their conception, such gadgets will always cost more than their non-modular counterparts. That cost could be justified if their functionality did something spectacular, but it doesn't. For one, a common argument in their favor is that they could both save costs in the long run and help reduce tech waste when you can simply swap out the processor without needing to replace the whole system. Except, in most cases, a person will likely not swap out a component of the machine unless it's severely obsolete and malfunctioning. Disregarding accidental damage, which is frequent enough to be significant but still not recurrent enough to trump over other concerns like pricing, that is only going to happen when your processor, for example, is really old. But if your processor is so old that you need to replace it, chances are the other components of your modular machine are likely also ailing and aged. Thus, a modular Surface PC may allow you to simply swap out the processor for a better and faster one, but what happens when your GPU fails two months down the line and the screen starts flickering a few weeks after that? Even if they don't fail, does it make a ton of sense to pair a top of the line CPU from 2018 with a GPU from 2016 or to swap out your old GPU with the latest one just to power a two-year-old screen that doesn't look as crisp and bright as whatever your friends' new PC has? In short, a modular design may provide you with the technical compatibility required to make different components work together, but it still suffers when it comes to the practical or experiential compatibility of those components. The ability to swap out components whenever you want on something like a Surface Studio is a technical feat to be lauded, but the fact of the matter is, you're likely never going to need it. When you finally do, you'll probably also want to replace all of the other parts on your PC anyway. So, why not just buy an entirely new PC to begin with? 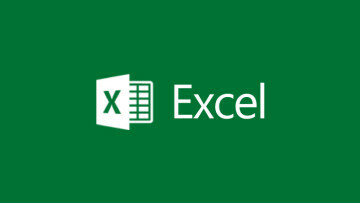 When you take into account the fact that you probably would have saved a bunch of money if you'd bought a regular machine to begin with, the financial cost of buying an entirely new PC every few years versus upgrading the components that start to either fail or exhibit sub-par performance around the same time will likely also not be particularly great. Any real cost savings from modular design would require different components having wildly different failure rates. However, some statistics on failure rates published by a French vendor of components back in 2013 show that the failure rates of many of the critical components of a PC - power supplies, GPUs, motherboards, hard drives - all lay in the 1.5-2% per year range. The only exception to this was RAM, which was far more reliable, but ultimately, savings on RAM are unlikely to cover the higher costs of the more complex system required for a modular machine. As a result of the largely similar lifespan of most of the constituent electrical components of a PC, modular designs will likely also not reduce tech waste or practically prove to be environmentally much friendlier than non-modular designs. Let's also not forget that the 'modular' design of the Surface Hub 2, which allows you to swap out a 'processor cartridge' to upgrade its internals, isn't all that modular to begin with. The 'processor cartridge' actually contains a lot more than just the processor; it also has the motherboard and RAM. 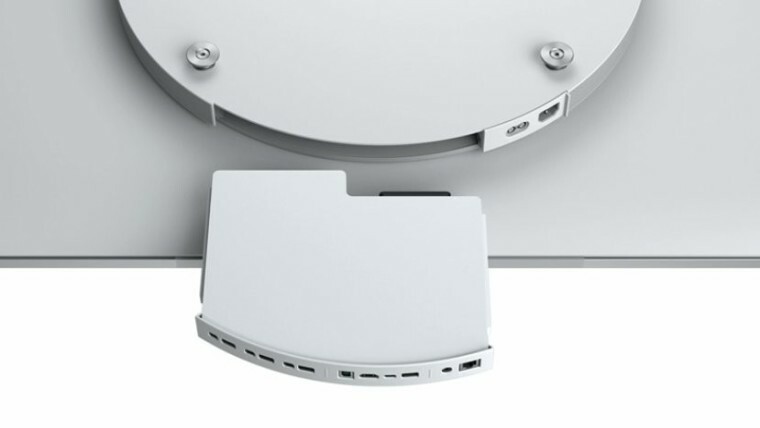 If this is the kind of modularity Microsoft has in mind for the Surface Studio, simply swapping out your processor for a new one without replacing other components is not going to happen. The term modular PC brings to mind all the flexibility you'd expect from a traditional desktop, where anything and everything is replaceable, but the reality you'd get, on a Surface product at least, will be far from that ideal. 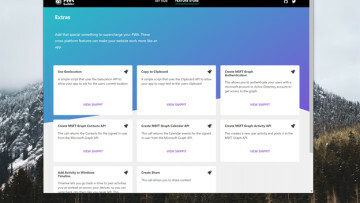 Then, there's the fact that a modular PC, in its quest to maintain compatibility between a wide array of parts that are released by different companies at different points in time, necessarily has to make compromises in its design to maintain said parity. 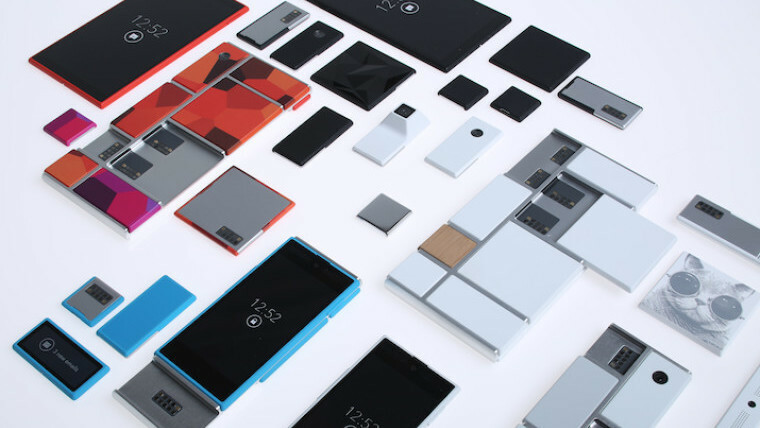 Project Ara, for example, was particularly bulky compared to other smartphones available for purchase while it was being developed. A modular Surface PC, too, would likely be bulkier and would need to make many other sacrifices that a regular old all-in-one wouldn't. A modular Surface PC sounds like the dream machine for Microsoft enthusiasts, but that's not reason enough to make it. As the Redmond giant has shown it understands, fans' excitement doesn't always mean a product is ready for prime time or that it will find a place in the market. Otherwise, it wouldn't have delayed the Surface Phone/Andromeda repeatedly, or outright cancelled the Surface Mini. Hopefully, it sees through the siren song of a modular Surface Studio, and will make the prudent choice this time around as well. Fantasy author Brandon Sanderson would "love to do something with CDPR"